Your baby is only that tiny once. Your portrait session with one of Cincinnati's best newborn photographers will capture this special time in your family history forever. 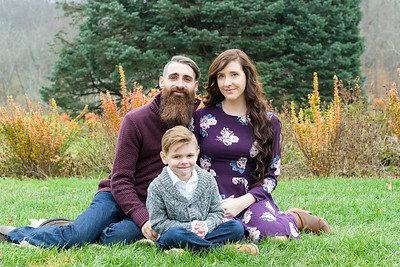 I guarantee that you will end up with wall-worthy portraits you will love for the rest of your life and be proud to pass on to your kids when they are older. Contact me to schedule a complimentary consultation. 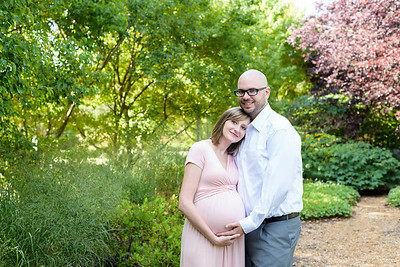 Your maternity portrait session will capture the beauty of your pregnancy and will serve as precious keepsakes for your child. Being one of Cincinnati's best maternity photographers includes a Client Closet full of designer maternity gowns that will make you glow in your maternity portraits. Your kids only get one childhood. Preserve their childhood forever with heirloom quality portraits. 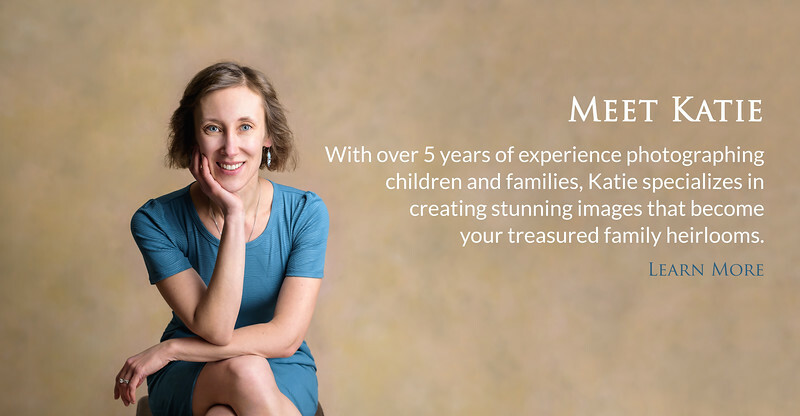 Milestone and yearly family portrait sessions will capture your family at the point in time and continue to build your family legacy. 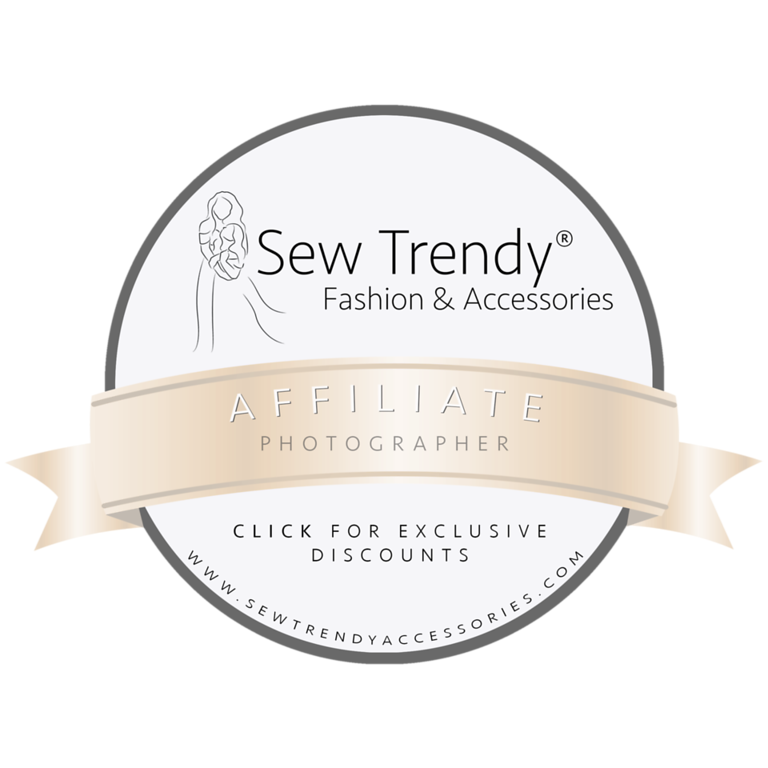 Your portrait session will be relaxing and fun. Your beautiful images deserve to be seen and enjoyed every day, not hidden away on a disk in a drawer somewhere. You will select among gorgeous, one-of-a-kind collection boxes, heirloom albums and stunning wall art for your home. 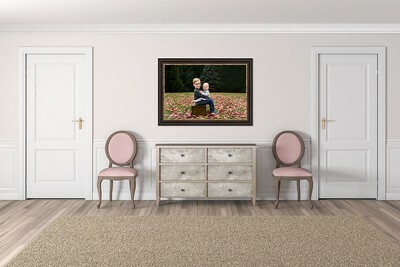 You will enjoy your portraits every day in your home and have a family legacy to pass on to your kids when they are older. Schedule a consultation to see each piece and more in person. Call me at 859-806-0557 anytime between 8 AM - 6 PM or email me at hello@katieschneiderphotography.com. I will answer any questions you have and we will talk more about the Katie Schneider Photography experience. Schedule your complimentary Design Consultation to experience the best quality, the heirloom products, and the luxury service I offer.